Hey there. People today are living fast paced lives and because of that many of them are getting out of shape. That’s why they are always looking for ways to get fit and hold that shape as long as possible. This can be very difficult especially because our time is limited. On top of that, the usual exercises that each of us knows are a little bit boring and people usually have trouble to remain motivated. That's why a lot of people that want to get into shape have a tough time continuing their fitness regimen. If they don't change it up, they'll get bored and will see fitness and exercise as a chore instead of a hobby. What they really need is a challenging activity that can keep them coming back for more. Something unique. Something that can challenge your body but not be overwhelming. Something like Muay Thai. Probably the best way to have all these things is to start training Muay Thai. Muay Thai is actually a form of martial art that originates from Thailand. This is a perfect discipline for combat, self-defense, competition or simply an excellent method to get and stay fit. Some students start Muay Thai training without any ambitions but soon they decide to continue training for Muay Thai competitions. Of course, this doesn’t mean that you have start Muay Thai training with an ambition to become a professional athlete, but you should at least have some goals. A few things about Muay Thai training. Even if you are out of shape and you are not familiar with martial arts training you can still feel the benefits of this amazing sport. If you are out of shape you will first have to work on your endurance and strength and only after that you can expect to learn some of the interesting moves. Muay Thai training sessions require physical strength and mental endurance. Once you finish your first few training sessions you will see the first results. The best part of Muay Thai training from Suwitmuaythai.com is that as you make progress you will find these classes more challenging and you will also feel how your physical strength grows. 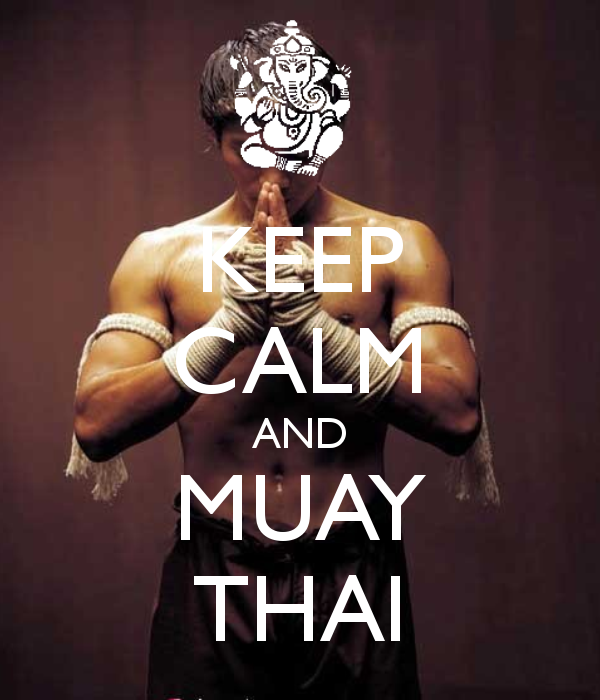 The ultimate goal of Muay Thai training is to improve the look of your body, your strength and mental strength too. If you are interested in learning this ancient martial art you must join a Muay Thai camp in Thailand since there is no better place to get familiar with this beautiful sport other than the place of its creation. So, do you Muay Thai? What do you think of it as a form to challenge your body and get fit? Let's hear it in the comments, friends! Later!